The book goes into details about the various kinds of tea and what makes each tea differently. The flavor of tea is changed by the growing environment, how the leaves are processed and more. It is similar to how these items change the flavor of wine. Therefore the region the tea comes from changes the flavor. Tea comes from the leaves of the camellia sinensis plants. There is a long history to tea, but this book focuses more on the variations and how things from the tea vessel (pot) can affect the flavor. This book goes into how to make the perfect cup of tea and provides recipes for making various tea from the different countries. I will be using this book as a resource through some of our tea parties. It is an excellent resource for any tea lover or people who want to learn more about this popular drink around the world. Did you know how the tea is picked affects the flavor? The details about tea in this book will amaze you. This book will help us as we explore tea and how it is drunk throughout the year. We will look at who drinks black, white, green and yellow teas and how they are produced and made as well as drank. We will also look at the cultural aspect of how the teas are served and drank. Join us as we explore different cultures doing something many do every day--drinking tea. We are going to start with a look at a historical "tea party"-- the Boston Tea Party. Join us tomorrow for our fun look at this historical event by having a tea party. 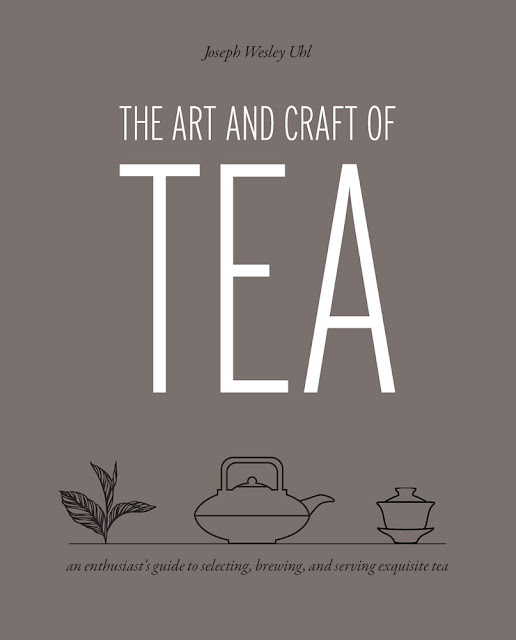 And be sure to pick up a copy of The Art and Craft of Tea so you can learn more about this amazing drink with us! !